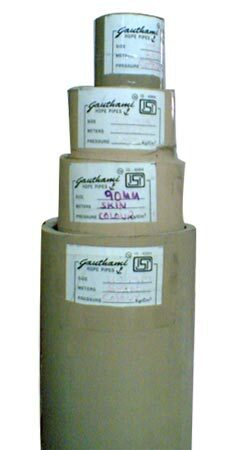 Gauthami Pipes Pvt. 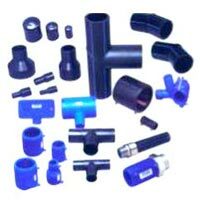 Ltd. stays true to its reputation of being a renowned manufacturer and supplier of industrial pipes and fittings. 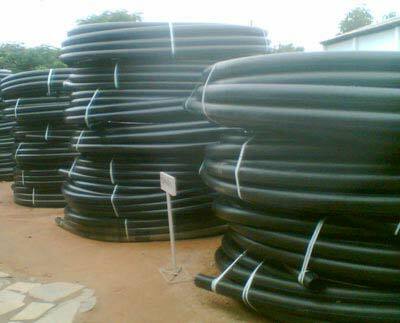 The assortment of products offered by us includes HDPE Pipes, HDPE Pipe Fittings, HDPE Pipe Jointing Machines & Polyethylene Pipes. 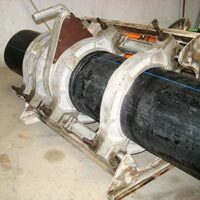 We deliver the best of products and services to the clients based in India. 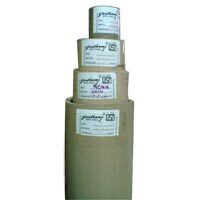 Procured from the most trusted vendors, we make use of good quality of raw material in the production of our gamut of products. 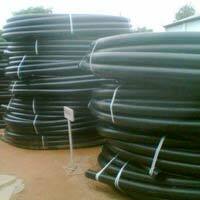 The products are manufactured using high-tech machines and technologies that ensure accuracy of the products. © Copyright 2010. Gauthami Pipes Pvt. Ltd.